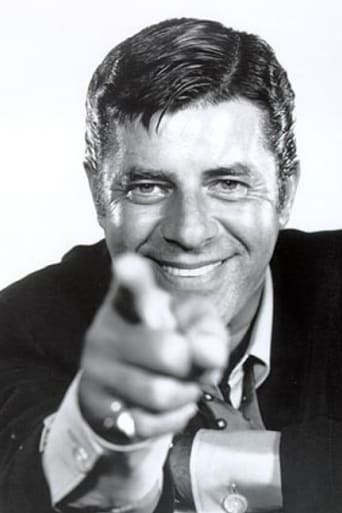 It will surprise few to discover that star of stage and screen Jerry Lewis has sought to amuse others since he was five years old. 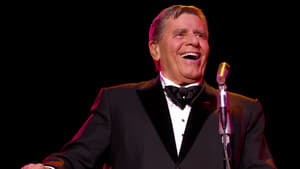 Since that early age, audiences split their sides watching his wacky antics, whilst wannabe comics aspired to his prolific career, from his solo work to his double act with Dean Martin. 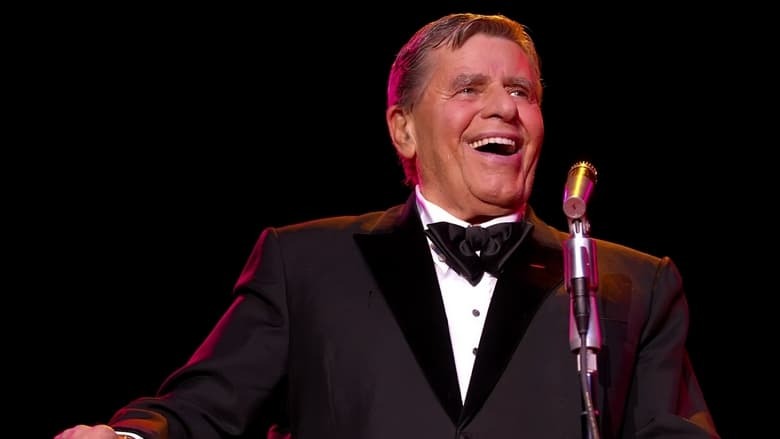 Indeed, many of his famous fans share stories of affection and admiration for the now 86-year-old performer and filmmaker in Gregg Barson’s documentary. Steven Spielberg, Quentin Tarantino, Eddie Murphy and Jerry Seinfeld are among those waxing lyrical about Lewis’ particular brand of genius, and his place in the annals of history. 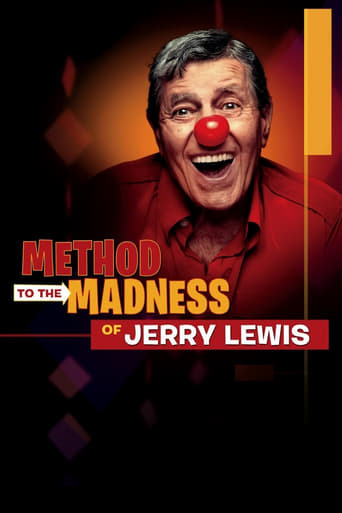 Including a cavalcade of hilarious clips from eight decades in the spotlight, Method to the Madness of Jerry Lewis examines the icon and his influence, and is essential viewing for aficionados of the man and his legacy.